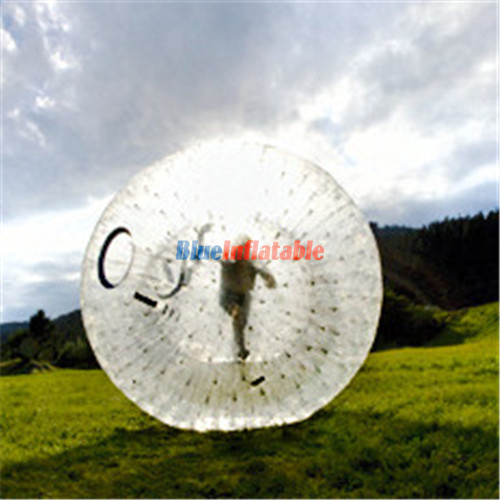 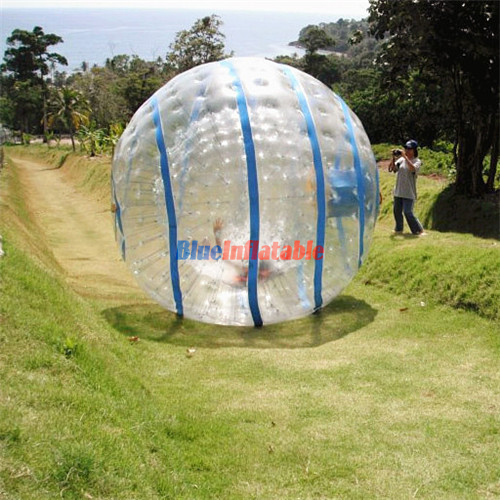 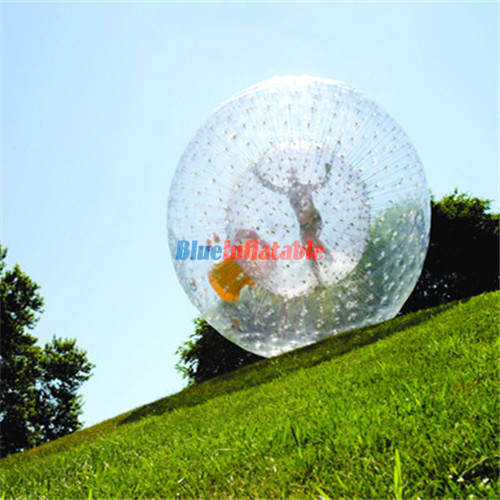 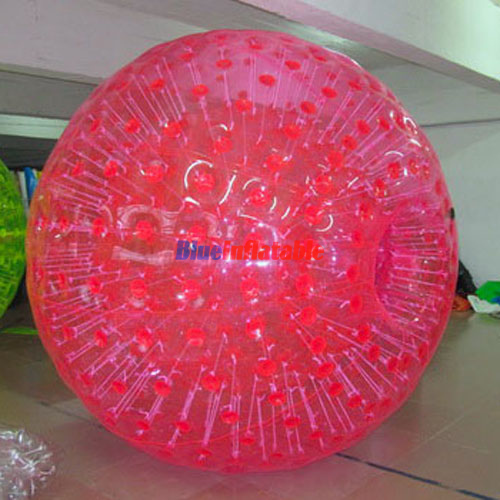 The other places zorb ball is practiced include mountain resorts, beaches, resorts, tourist spots, camping sites, parks, to mention but a few. 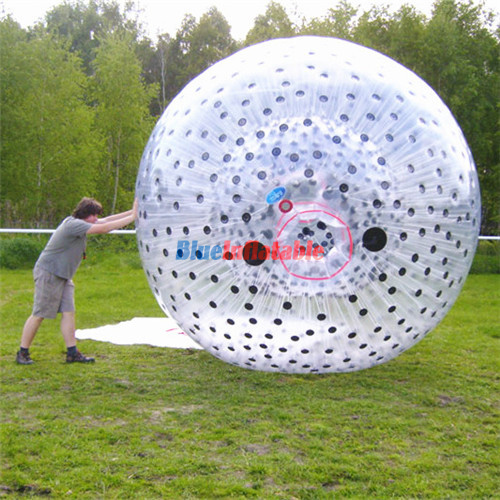 Furthermore, this activity can also be played indoors on soft wooden floors, gym floors, carpets, and turf fields. 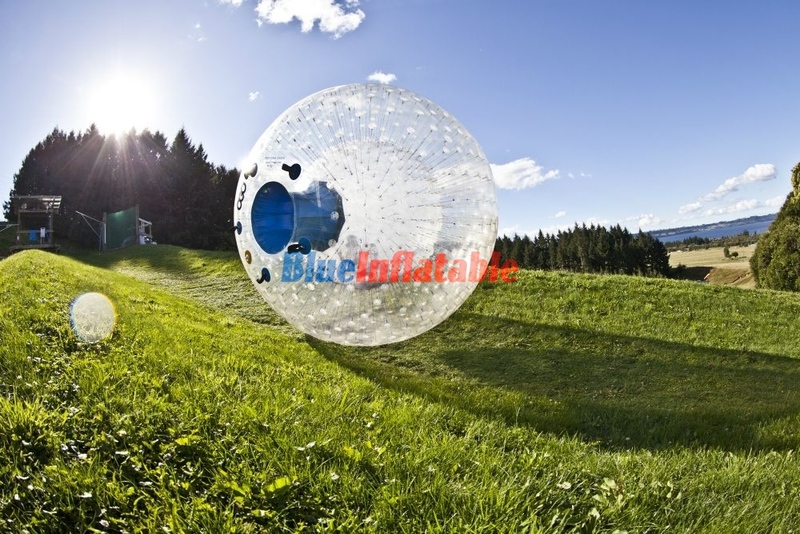 The advantage of indoor venues is that they are available throughout the year, irrespective of the weather.